Lenovo’s COO, Gianfranco Lanci, has said that the Chinese tech giant doesn’t intend to release any new phones running Windows 10 Mobile. This is because he doubts Microsoft’s commitment to its floundering smartphone platform. Speaking at the Canalys Channel Forum 2016, Lanci said that while Windows 10 for desktops has been doing well in the business world, it has no plans to build smartphones using the operating system. “I don’t see the need to introduce a Windows Phone and I am not convinced Microsoft is supporting the phone for the future,” Lanci said. Microsoft launched Windows 10 Mobile last year. Although it’s the third largest mobile operating system, it’s dwarfed by Android and iOS in terms of growth, userbase, and units shipped. 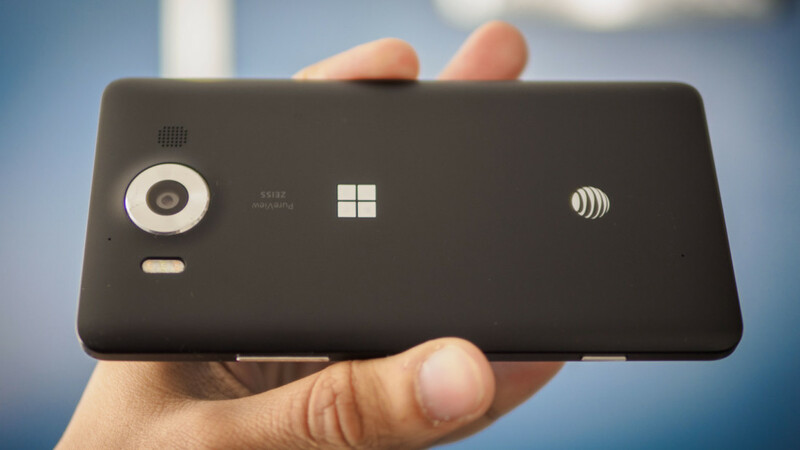 2016 has been especially brutal for Microsoft’s smartphone ambitions. 2016 has seen two rounds of layoffs from its mobile division, with thousands of development and sales jobs lost. With this in mind, you can hardly blame Lenovo for thinking that Microsoft’s heart isn’t in mobile. Despite that, there are rumors that it will release a new a new flagship phone later this year which will use the Surface branding. But whether Microsoft will stick with it far beyond 2016 is anyone’s guess.